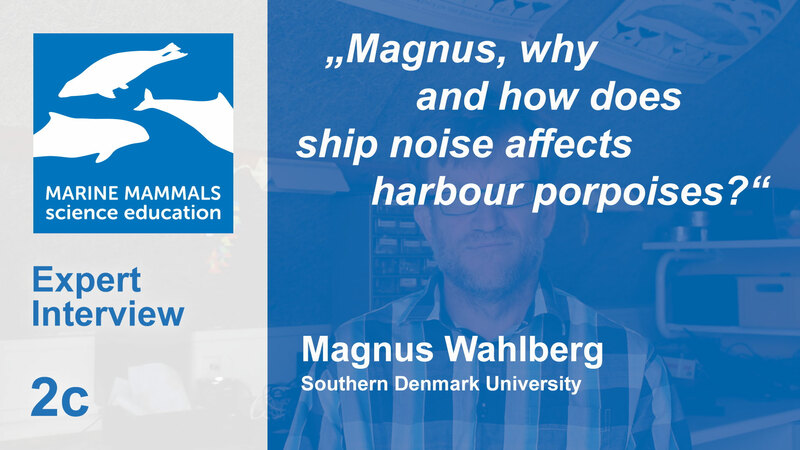 2c: Magnus, why and how does ship noise affects harbour porpoises? Shipping causes underwater noise at different frequencies. Dr. Magnus Wahlberg talks about the effects of this sort of noise on harbour porpoises and how they are threatened. 2b: Magnus, could you explain the mechanism of hearing of a porpoise?